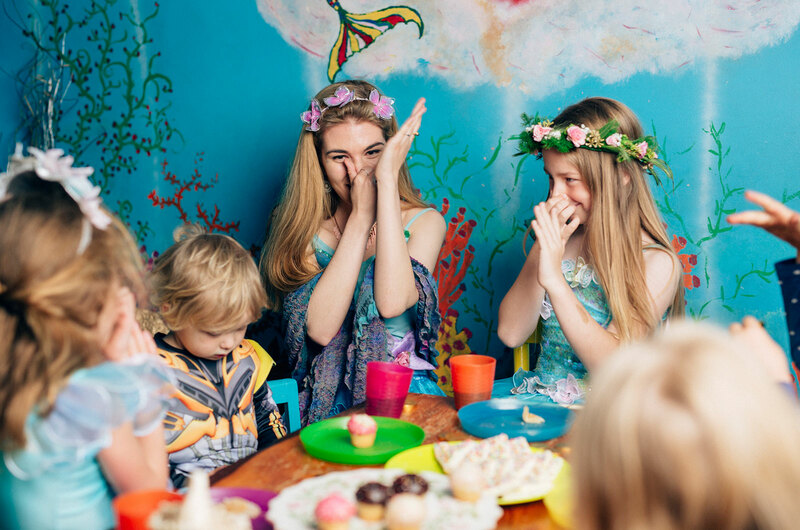 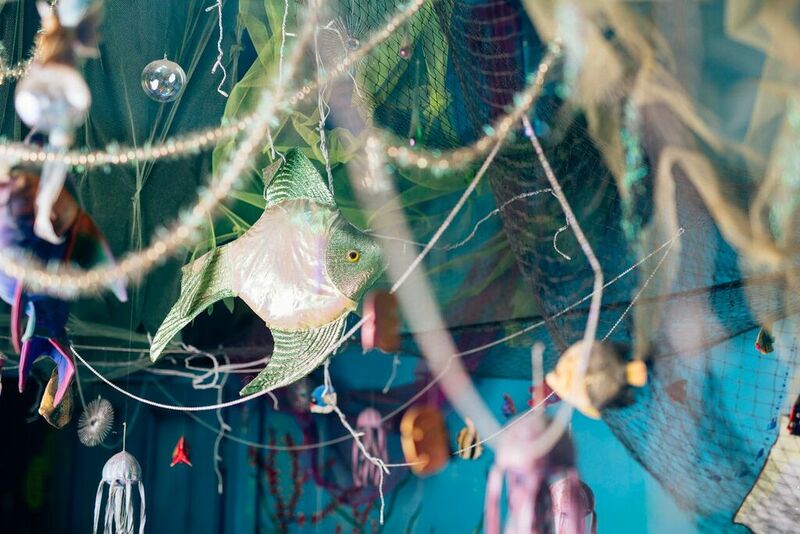 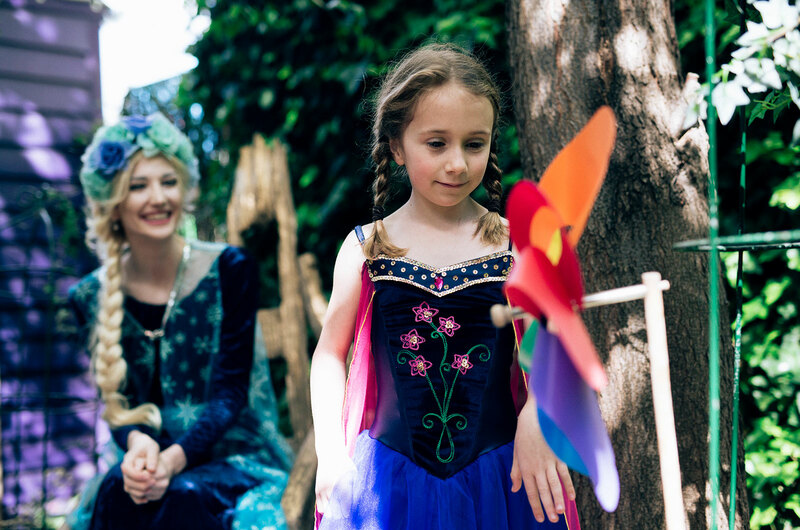 Fairyfields – Welcome to a world of magic & make-believe. 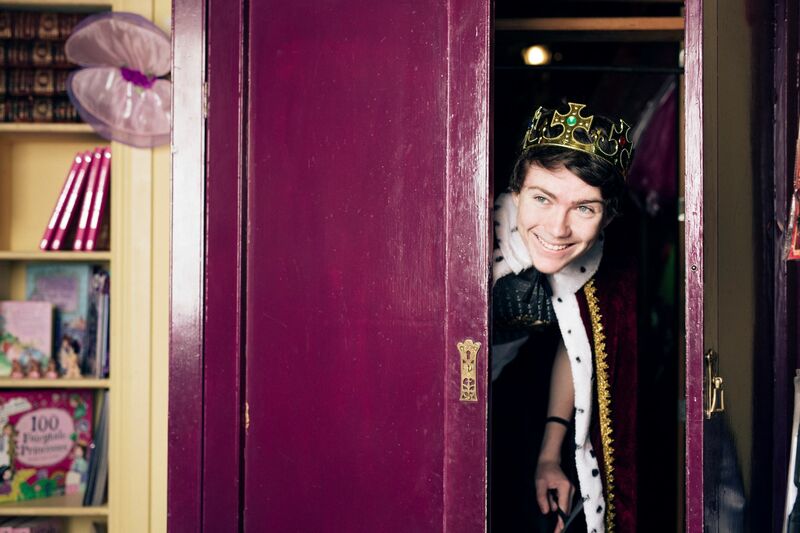 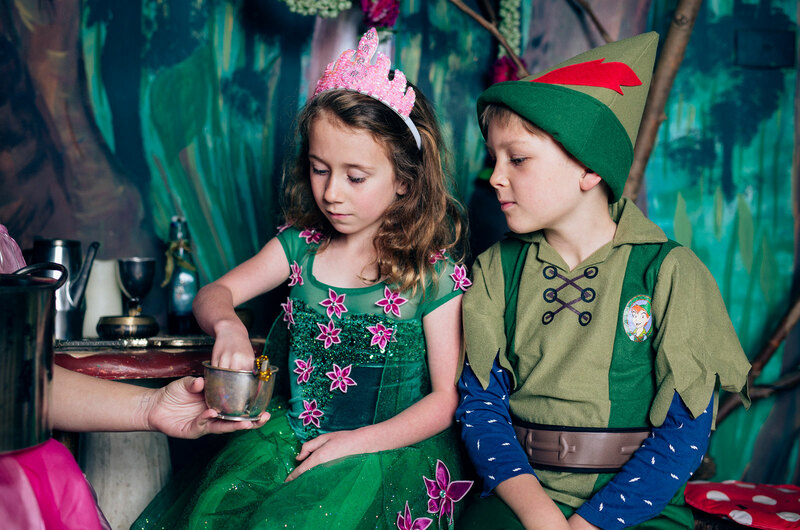 Welcome to a world of magic & make-believe. 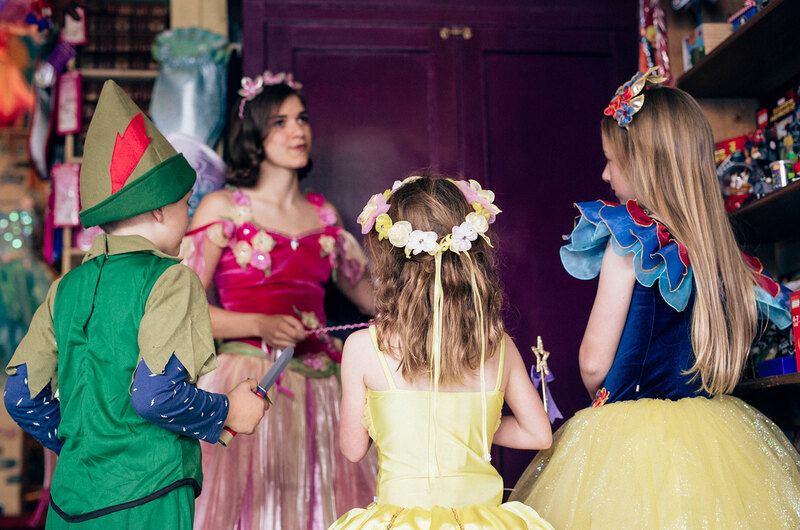 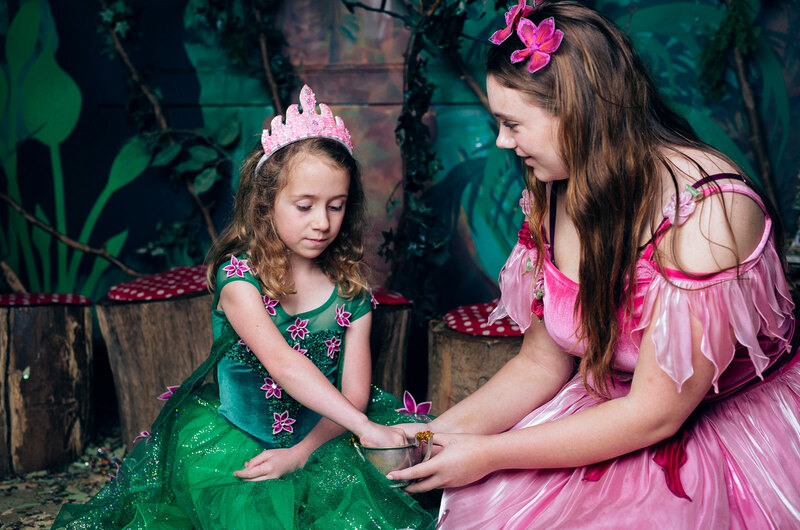 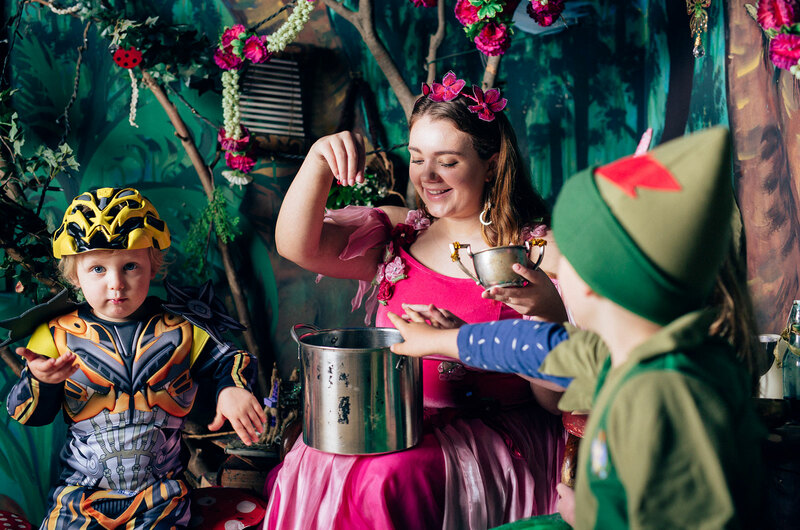 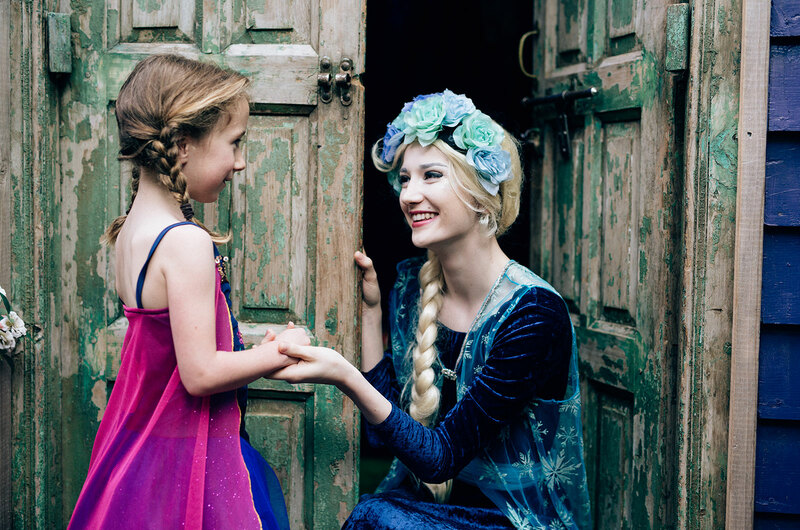 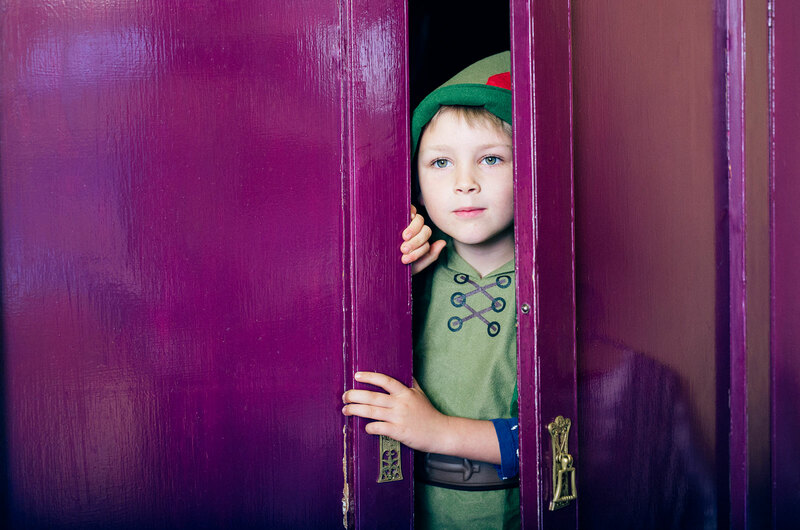 For over 25 years, our fairies have helped children celebrate their special day and inspired adults to dream again.